117 Edgemont Dr, Homewood, AL.| MLS# 838063 | Richard Jacks UABLIVING.com 205-910-2297 | Birmingham AL Real Estate | Contact us to request more information about our Homes for Sale in the Birmingham AL area. UABLiving.com, Richard Jacks, or ARC Realty Co. is not affiliated with UAB in any way. HEART OF WEST HOMEWOOD!! This one is super cute and is located on one of the best streets in West Homewood! A true 3 bedroom/2 full bathroom, there are so many features you will love about this home! There are beautiful hardwoods throughout, kitchen has all new appliances, new cabinets, and an actual laundry room! Huge fenced backyard is flat and perfect for playtime or entertaining on the patio! Front yard is also flat w/new sod! HVAC system is only 5 years old, water heater is brand new, and electrical panel has been upgraded! 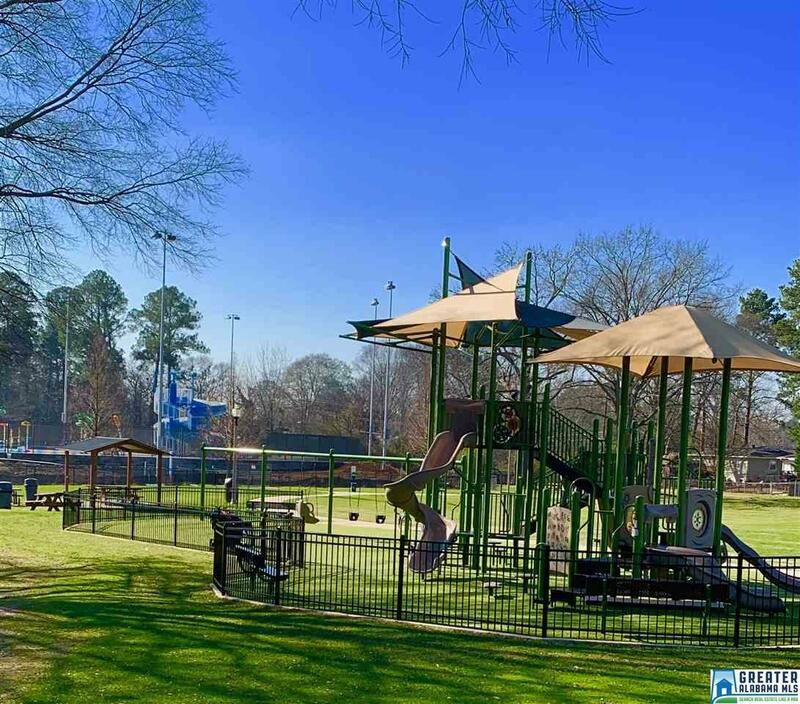 If all this wasn&apos;t enough, this home is in the award-winning Hall Kent elementary school zone and is walking distance ON SIDEWALKS to the new Patriot Park facility complete w/playground and fabulous pool! West Homewood is SO convenient to great dining and shopping; is minutes from downtown; and very accessible to the airport. You need to see this one soon! Call today for your appointment to see this one before its gone! Driving Directions: Oak Grove Road To Right On Edgemont Drive; Home On The Left.